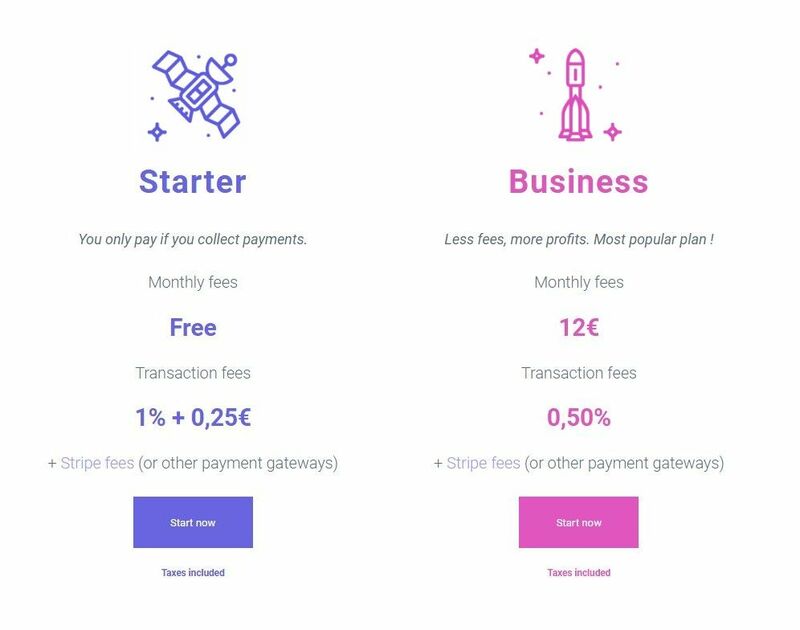 Payfacile&apos;s fees are additional to the processing fees billed by the payment gateway (Stripe for example). The plan you choose (Starter or Business) defines the transaction fees charged by Payfacile. Stripe charges its processing fees before transferring the funds to your bank account. 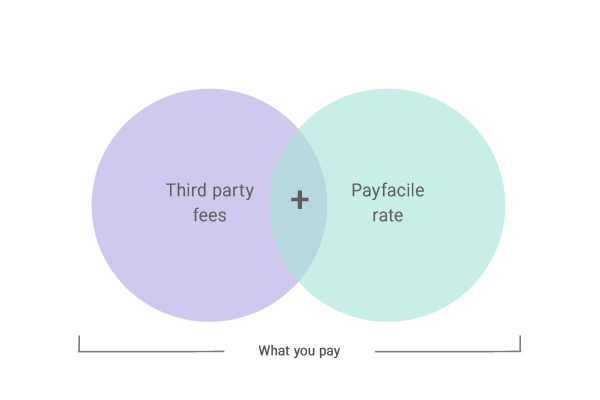 Payfacile aggregates its fees and makes one invoice per month.